How Eligible Could You Be On Capital Gains In Japan? Although you may be familiar with Capital Gains Tax (CGT) in your own country, it may differ a little in Japan. Capital gains tax is paid on profits received through selling assets or investments, e.g. a house or bonds. Capital gains should be added to regular income and they should be declared in a tax return. When living in Japan, a resident must pay capital gains tax on all income that they will receive both in Japan and abroad. Under the Japanese tax law, when a real estate’s value is increased and sold, tax on the gains should be paid even if you are a foreign national living in Japan or a non-resident of Japan. The capital gains tax will be charged on the gain’s (properties) taxable portion. All gains should be declared on your income tax statement as “other income.” This will be taxed separately from your personal income. Both non-residents and residents are held liable by the government to pay capital gains tax. However, non-residents are not subject to the payment of the municipal tax. When a Japanese property is sold, domestic and foreign investors alike are liable to render payment to the Japanese tax office for the consumption tax. The payment of this tax also includes private individuals who have tenants for their properties. Japanese residents also need to pay capital gains tax for properties that are outside Japan. The status of an individual’s Japanese residency, further determines whether the tax is to be paid for a foreign income or not. 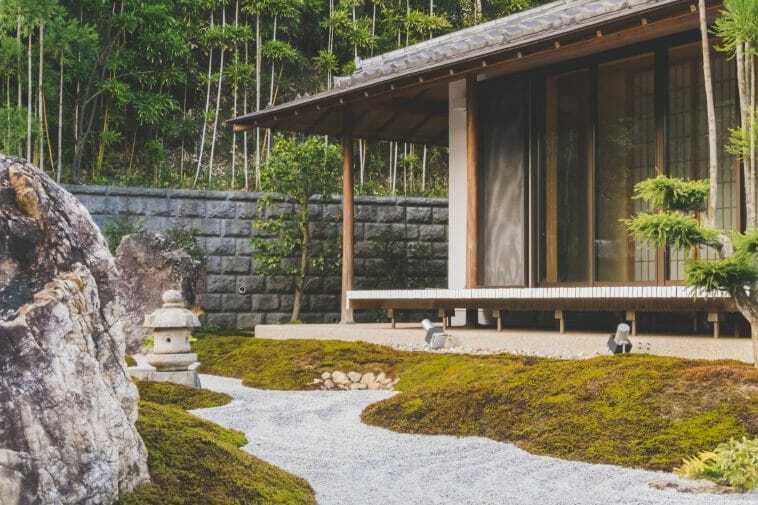 When an individual living in Japan sells properties, the capital gains that is calculated from the assets must be reflected in his or her income tax return. For non-resident individuals, local inhabitant tax is waived. However, if you held a Japanese residency until January 1, even if you left the country after, the inhabitant tax will have to be paid. If the purpose of the purchase of a property is residential and the total sales value does not exceed JPY100 million, withholding tax will not be included. The corporation tax, on the other hand, is imposed on a company’s taxable income. The corporation’s taxable income is the net of deducting costs, losses, and expenses from the gross revenue. A Japanese company that has worldwide earnings can apply for a foreign tax credit to avoid double income taxation. When a foreign company makes capital gains through a property transfer, both the local corporation tax and corporation tax are calculated. If the income tax is withheld because of a real estate transfer by a foreign company, the final tax liability settlement must be done through the corporation tax return. Income tax withheld, then, is creditable against their final tax liability. The Japanese real estate market value is the world’s second largest, next to United States. Further, Japan’s population of 130 million earns a GDP of more than USD 5.8 trillion, rising the nation up as the third largest economy in the world. The flourishing economy has made taxation for properties and businesses more defined than ever. Capital gains, in summary, are to be taxed as an ordinary income, while its capital losses are deductible under specific conditions. How are tax-payers classified in Japan? Can a foreign national purchase a property in Japan? Yes, a foreign national can do so. No restrictions have been stipulated yet. The transfer of the property’s title is also straightforward and relatively simple. Capital gain is the term used to describe the profit made when a property is sold. What is Japan’s capital gains tax? Capital gains tax by non-residents is 30% if the property is sold in 5 years or earlier after purchase. It is then reduced by 15% if the property was owned for more than 5 years before selling. When is the filing of income tax return? The annual national income taxes should be filed every March 15 of the year after and mid April if the payment is made through automatic bank transfers.